Most people come to the Myrtle Beach area for a relaxing time on the beach, to enjoy the sand and sea. While you are here, why not take advantage of being at the “Seaside Golf Capital of the World” and hit up any of the over 100 Myrtle Beach golf courses? Regardless of your handicap, rest assured that we can find you a perfect golf course for your game! Don’t have a lot of scratches to spend on a round of golf? Not to worry – we’ve got some insider information to help you find the Myrtle Beach golf deals that will please both your wallet and your need for some time on the links. Many of the local courses will have awesome Myrtle Beach golf deals when you book your tee time at the last minute (within 48 hours is considered last minute in the golf community). 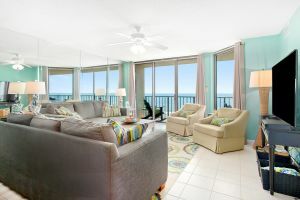 One of the best websites for this Myrtle Beach golf deal is our sister site: www.myrtlebeachteetimesnow.com This unique Myrtle Beach golf deal website is specifically for special rates on tee times that are booked with the 48-hour timeline. These Myrtle Beach golf deals are booked directly online, and the only thing you need is a mouse and credit card! 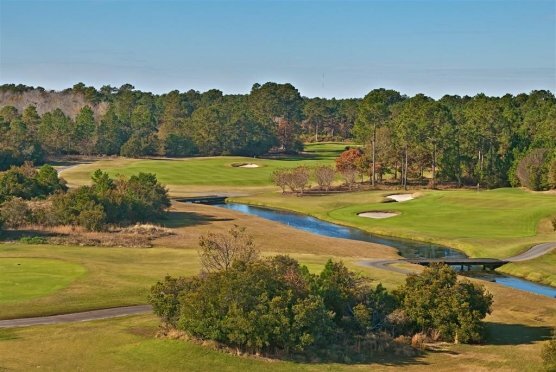 A couple of the courses that are offered must be called instead of booked online, but with the Myrtle Beach golf deals that are offered, it’s well worth the phone call to save some extra dough. Membership cards are another way to save money with Myrtle Beach golf deals. Here are a few of the local companies that offer the membership cards for Myrtle Beach golf deals, especially for tee times. Myrtle Beach Passport – This discount card requires area residency in one of the 15 local counties in order to join. At $49 (plus tax) this membership is very reasonable and offers some excellent Myrtle Beach golf deals. If you are not a resident, you can also get a Snowbird membership for $49. Once you are a member, you can take 3 other golfers with you, and everybody will receive the same discount price. Grand Strand Golf Association Myrtle Beach Golf Card – This membership card costs $49.99 a year or $29.99 for 90 days. This card not only gets you Myrtle Beach golf deals for tee times, but you also get discounts at local restaurants, stores, and attractions. This card also allows your guests to get the fantastic Myrtle Beach golf deals just like they are a member. Of course, you can search the web for other discounts and find many more. Just a little time on your computer can save you a lot of money when you find Myrtle Beach golf deals!